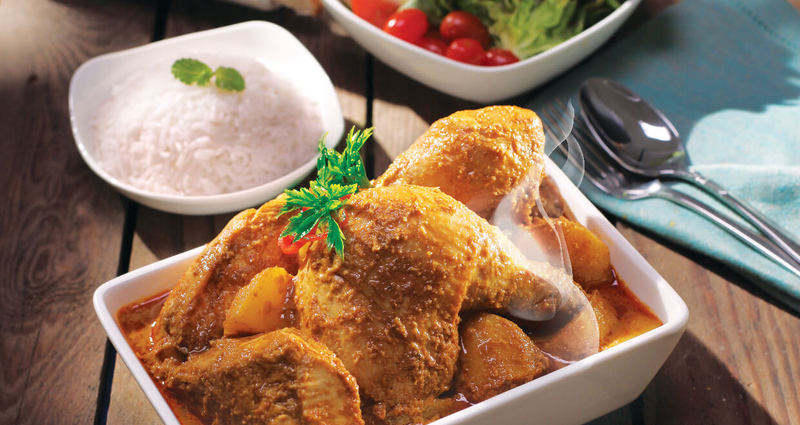 Offers the best of Malaysian cuisine, especially for those who miss the flavours of home. 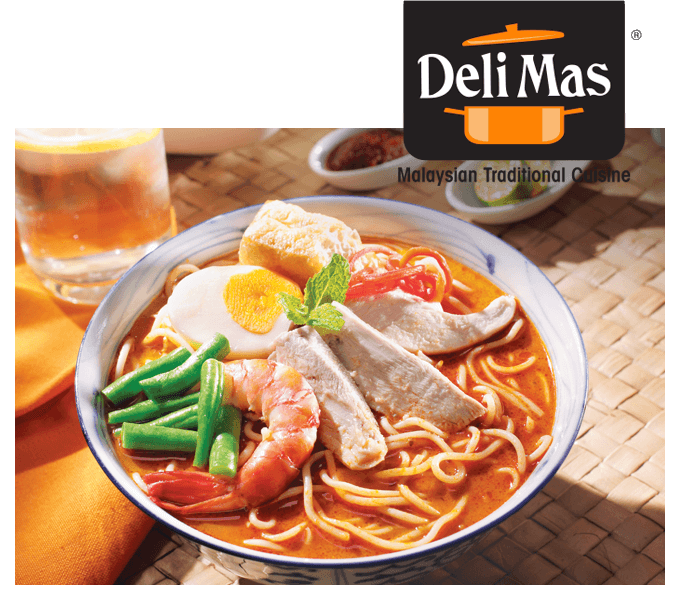 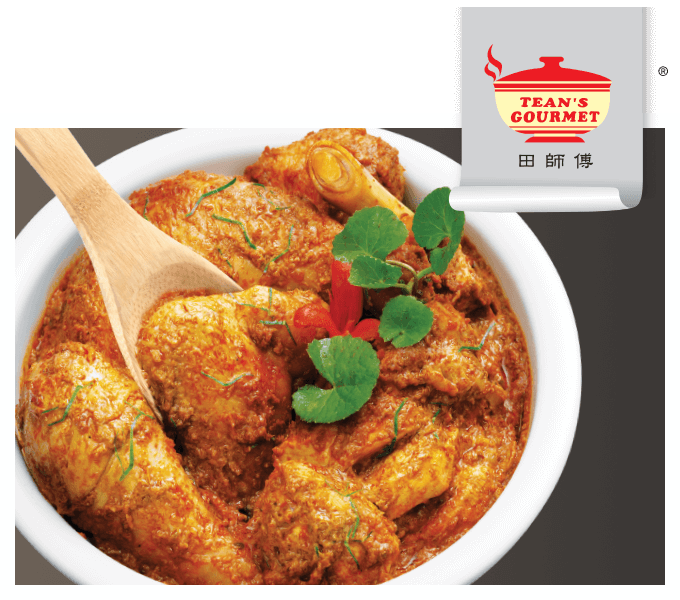 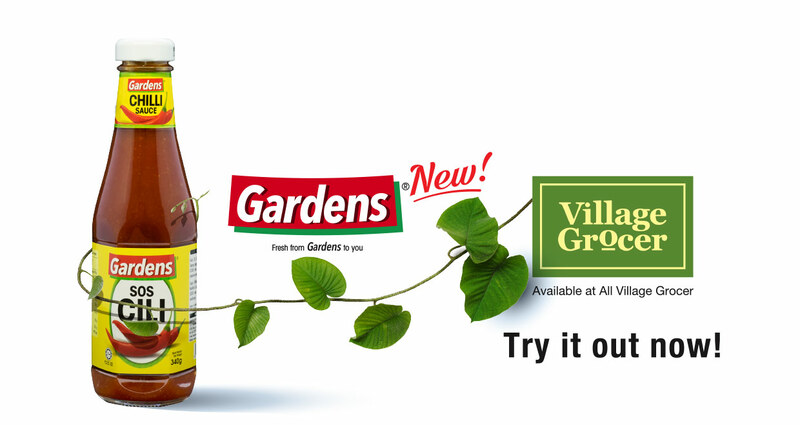 A range of Malaysian favourites, from the popular Paste for Chicken Curry to the savoury Paste for Prawn Noodle. 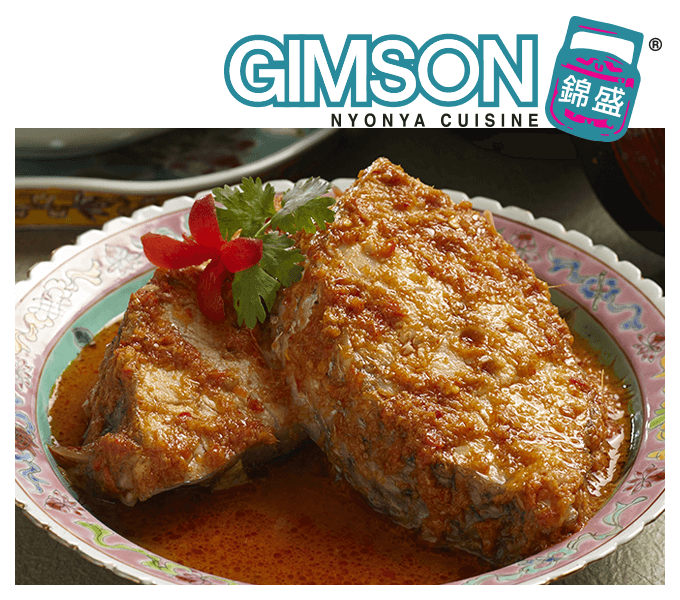 A flavourful range that brings typical Nyonya favourites to everyone’s table.